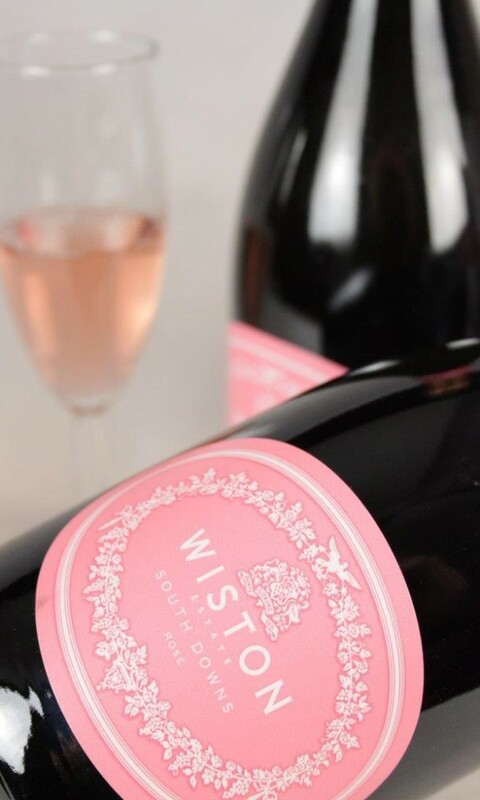 The Wiston Estate Vintage Rose is fruity, vibrant and crisp, with a delightful fizz and notes of strawberry. This excellent rose is brimming with personality. Buy from Hennings today and enjoy next day delivery. If you are looking for a vibrant, fresh and fruity rose with perfect fizz, then look no further than the Wiston Estate Vintage Rose. 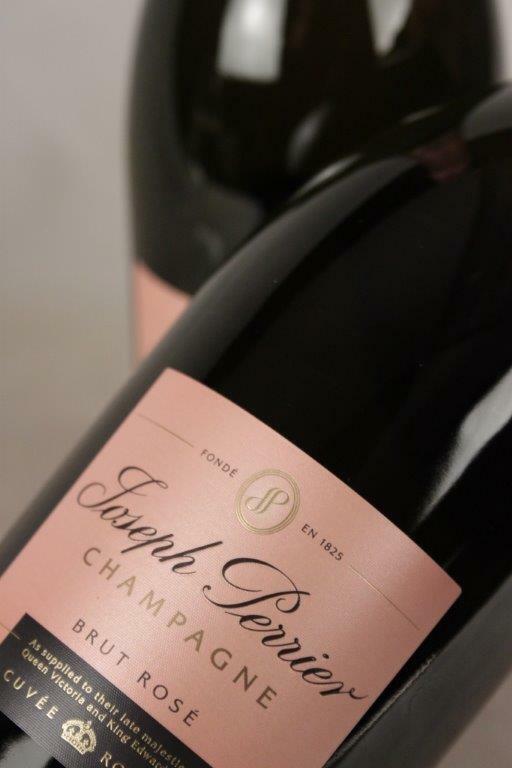 Aged in oak barrels and comprised of 57% Pinot Noir, 33% Chardonnay and 10% Pinot Meunier, this crisp rose is perfect on the palate. 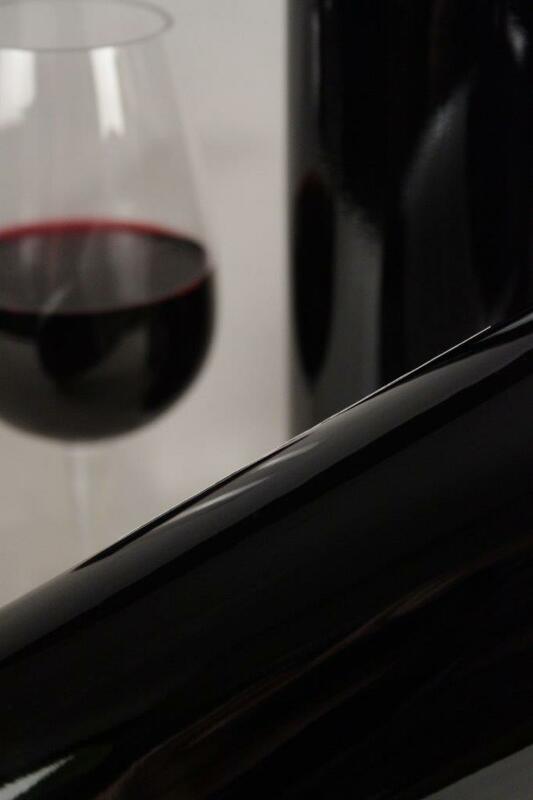 Wiston Estate started their, now-renowned, vineyard in 2006 and have gone from strength to strength since then, with their brilliant and extremely drinkable wines. This vintage rose in particular has a beautiful aroma and makes an immediate impression upon drinking, with its own, very distinct, personality and richness. Quality is everything. Purchase the Wiston Estate Vintage Rose from Hennings Wine today and you could be sipping a glass of this gorgeous wine tomorrow with our next day delivery.